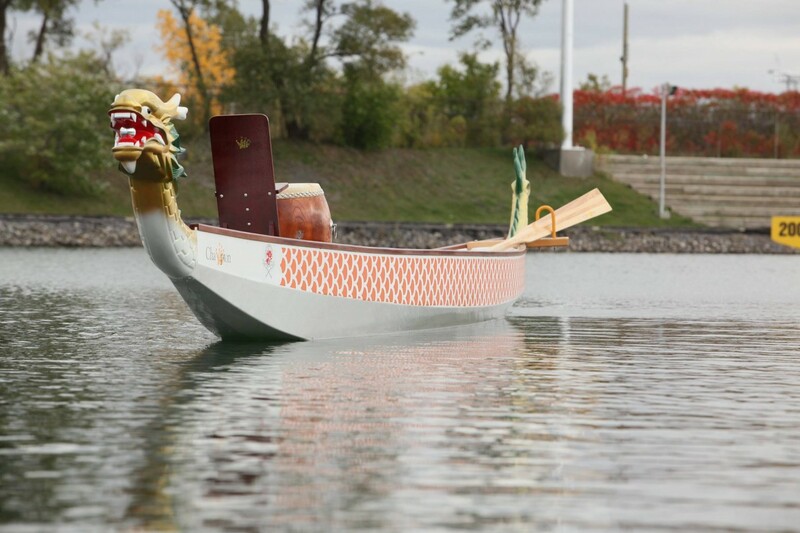 Are you looking to rent a dragon boat for practice sessions or to organize a training camp? You are at the right place! 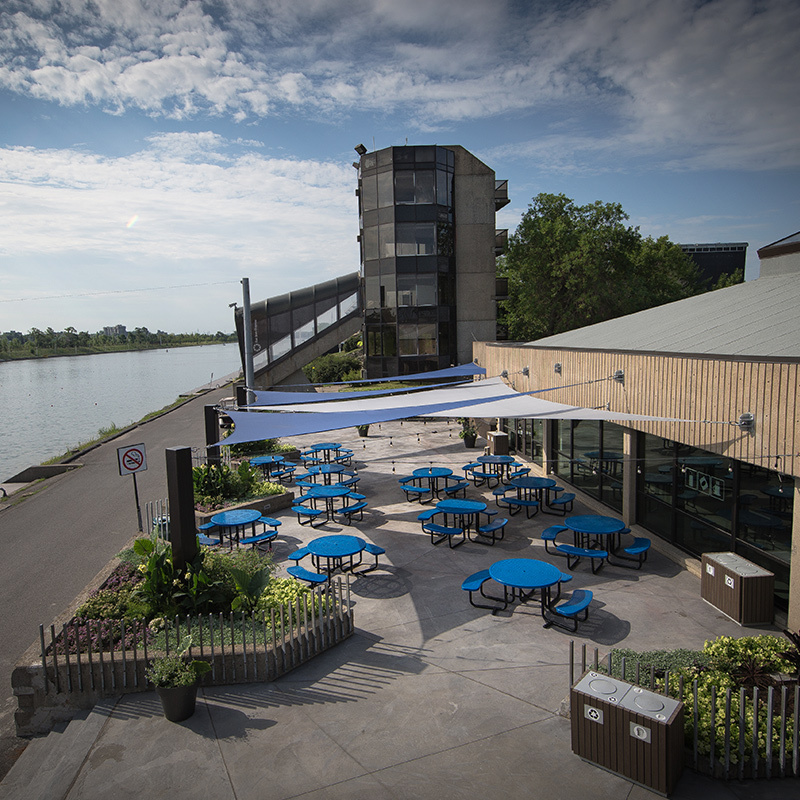 We rent dragon boats at the beautiful Montreal Olympic Basin. 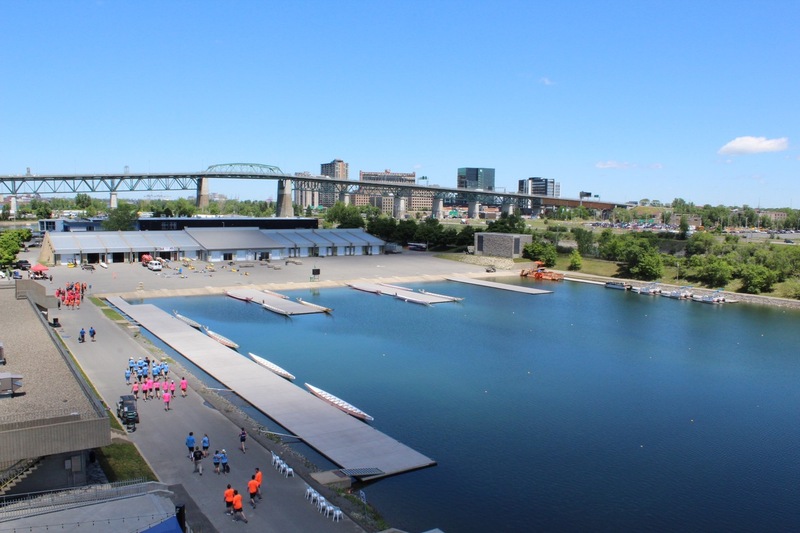 This package is for teams wishing to rent a fixed number of time slot and train on the Olympic Basin Parc Jean Drapeau on a regular base. 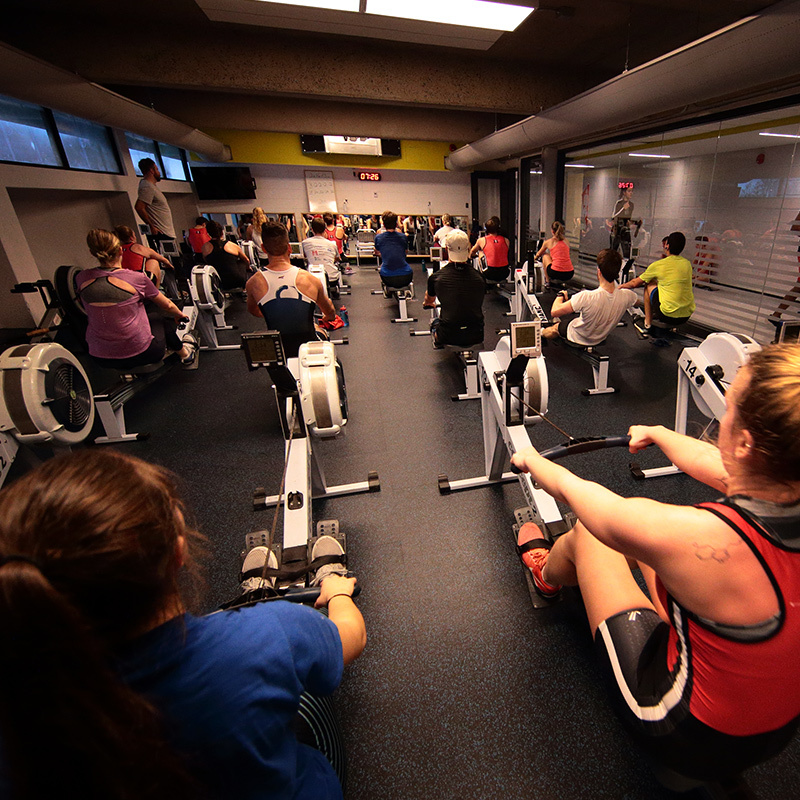 A predetermined number of 60 minutes training sessions including boat and equipment rentals. Paddles of all sizes and in good condition. 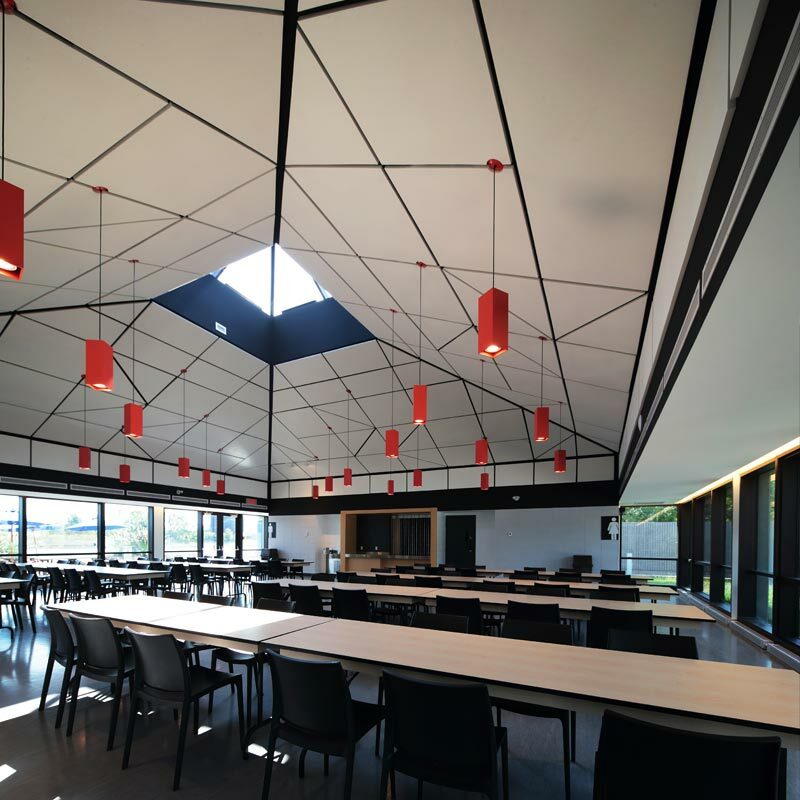 Access to our facilities in the Quartier des Athlètes (complete cloakrooms, terrace, cafeteria). Your coach or steerperson will have to provide CPR and Dragon boat Canada certifications. 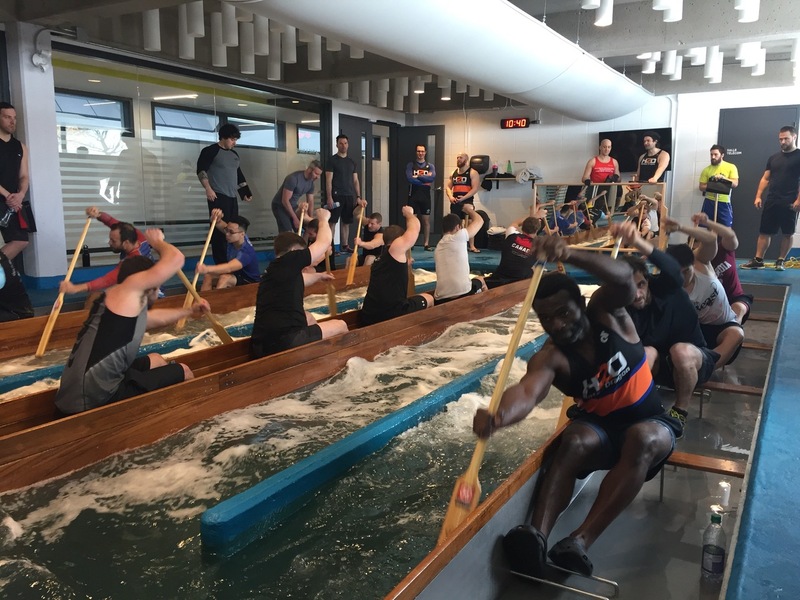 Looking to organize a dragon boat training camp? 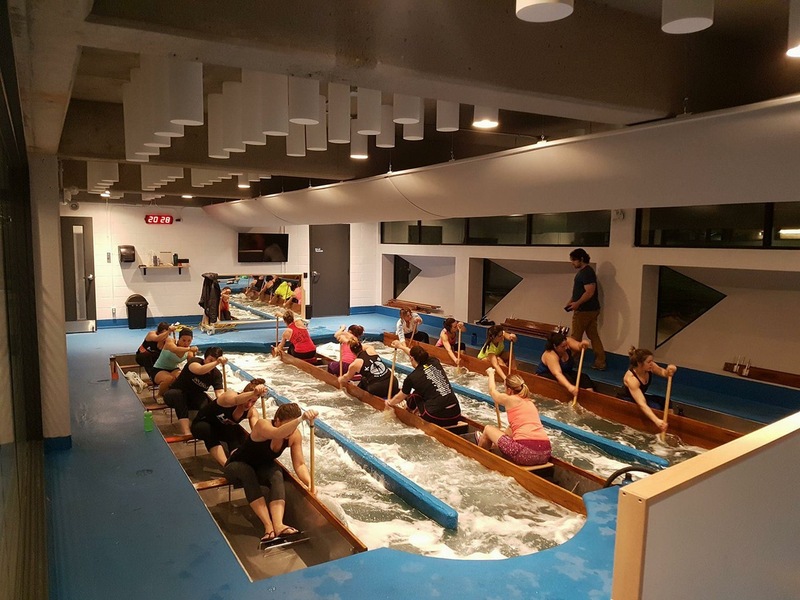 Come paddle on the beautiful Montreal Olympic Basin and train our facilities with your team. 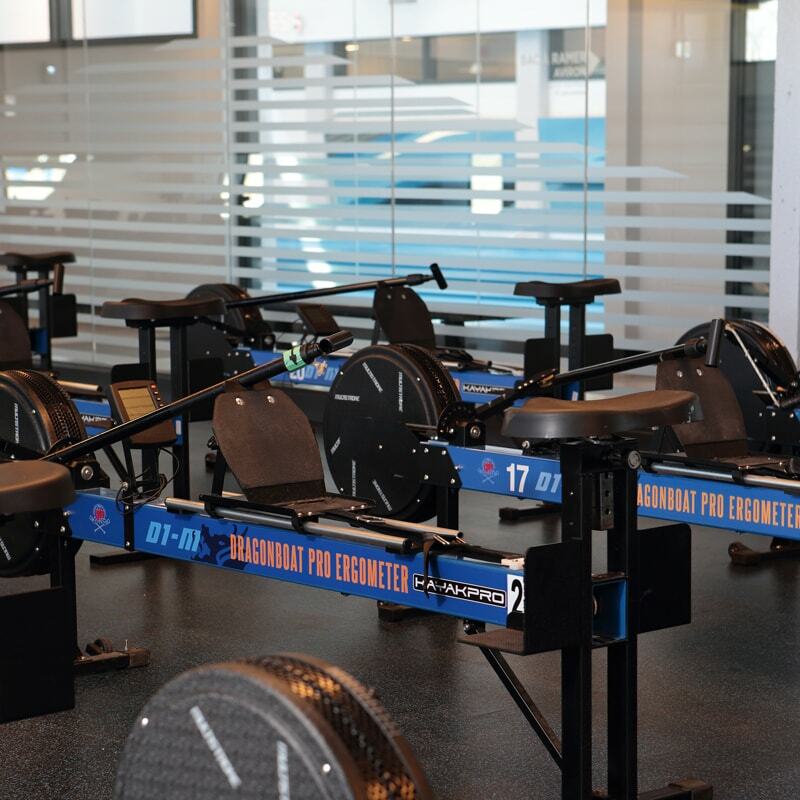 Contact us to learn more about our dragon boat training camp package.